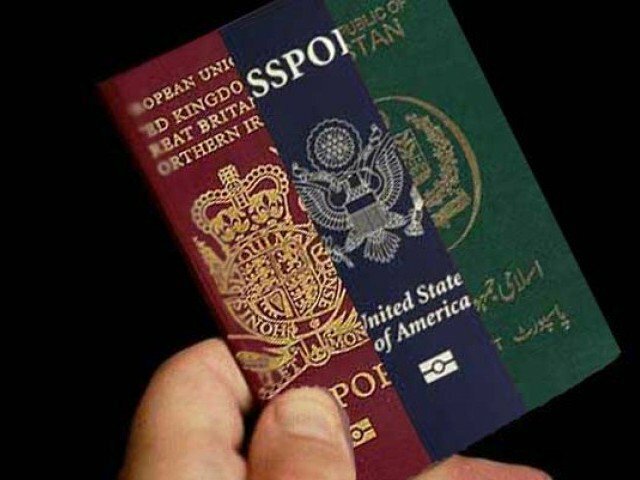 Three senior bureaucrats have declared their dual nationality after the Supreme Court (SC) directed the Establishment Division to collect details of all bureaucrats holding dual citizenship. According to details, three senior bureaucrats, including Ministry Human Rights Secretary Rabiya Javeri Agha, National Language Promotion Department Director General Iftikhar Arif, and a senior officer of the Federal Board of Revenue. Rabiya Agha and Iftikhar Arif had shared details of their dual nationality of the United Kingdom. Meanwhile, Samaira Nazir held the nationality of New Zealand since 2007. The Establishment Division sought all the relevant information from all government officers and gave a deadline of January 31 for the purpose. Earlier, the SC had sought details of bureaucrats who carried a dual nationality and inform the court about the details on February 12. After the apex court’s orders, officers belonging to the Pakistan Administrative Service had started sharing their details with the Establishment Division. So far, no officer from the Police Service of Pakistan had submitted details in connection with holding dual nationalities.